Almost all of user uses the default Video player on their smartphones. 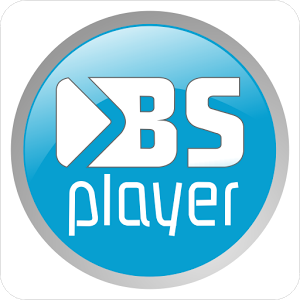 Most of us love watching videos on your android phone and many have a great collection of movies in a different format and all you need is the best video player for Android .There are many video players available. MX Player is the first Android video player which supports multi-core decoding. Hardware acceleration can be applied to more videos with the help of new HW+ decoder. Easily zoom in and out by pinching and swiping across the screen. Zoom and Pan is also available by option.The player allows to control playback Scroll forward/backward to move to next/previous text, Up/down to move text up and down, Zoom in/out to change text size. VLC media player is a free and open source cross-platform multimedia player that plays most multimedia files as well as discs, devices, and network streaming protocols.It has media library for audio and video files, and allows to browse folders directly. MKV, MP4, AVI, MOV, Ogg, FLAC, TS, M2TS, Wv and AAC format are supported.There is no separate plugin is required for codecs built-in. It supports subtitles, Teletext and Closed Captions. 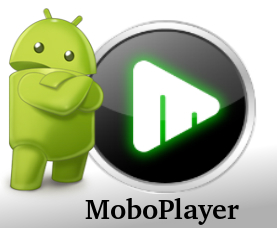 Mobo Video Player help to watch video without conversion of formats.It supports subtitle formats.It allows easily searching of video and also hide videos.You can choose to show your battery power and time on the screen while you are watching a video or listening to music to help you keep track. It has feature of floating window which shows on your homescreen what you are currently playing on your device.